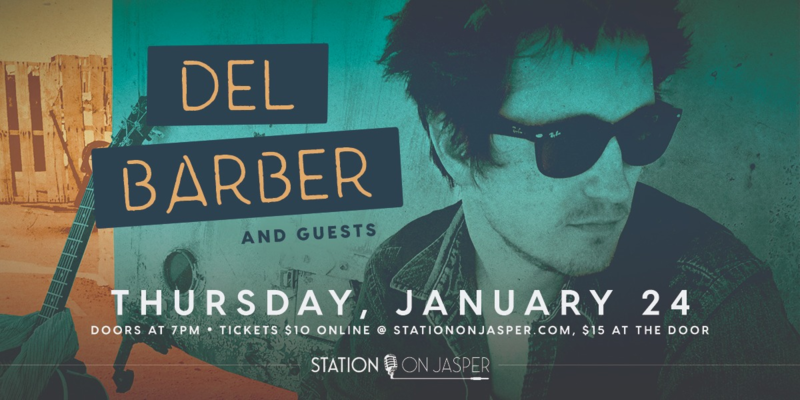 Inspired by his home and native land, Del Barber doesn't just sing songs with incredible melodies - he tells stories. Honest, authentic and beautiful, his performance will fill your mind with images and storylines that will remain with you long after the show is done. See you on January 24!